Product prices and availability are accurate as of 2019-04-20 05:02:21 UTC and are subject to change. Any price and availability information displayed on http://www.amazon.com/ at the time of purchase will apply to the purchase of this product. 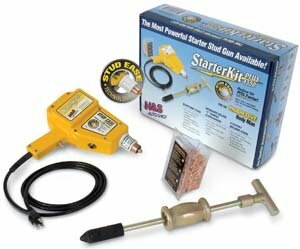 New and improved, the Starter Kit Plus has Stud Ease technology which holds stud in welder for easy out of position welding. 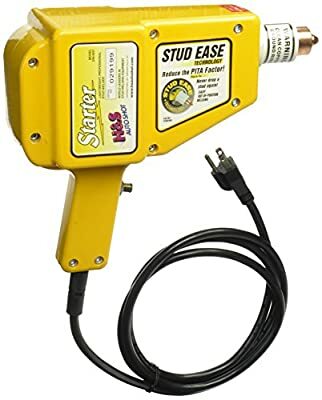 Welds studs easier and faster. 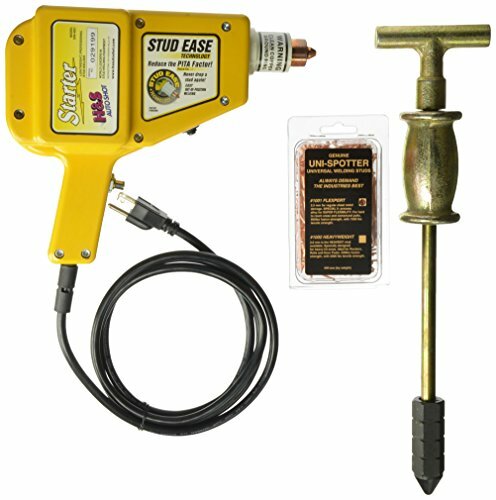 Includes package of 500 flexport welding studs. 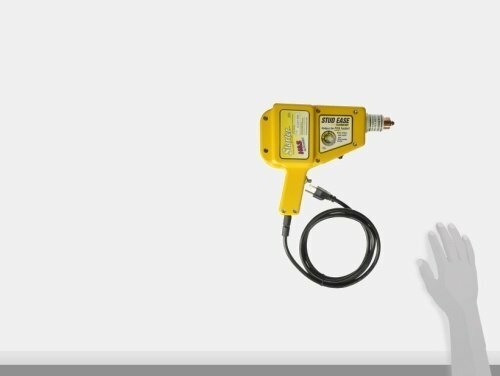 Comes with a 2 year limited warranty and lifetime transformer warranty.